Is Meditation Similar to Taking Magic Mushrooms? In this informative video, long-time yoga and meditation practitioner Gary Weber presents scientific evidence showing that the ingestion of psilocybin mushrooms can create effects in the brain very similar to those that occur during meditation. Don't worry, though. Gary isn't necessarily saying that the use of magic mushrooms is equal to the practice of meditation as a means of positively impacting brain physiology. In fact, he precedes this evidence with additional research indicating that the long-term practice of meditation can lead to abiding positive changes in brain function that regular entheogenic use cannot. In this exploratory presentation, Weber shows the two sub-systems of the Default Mode Network that can be positively influenced through meditation. 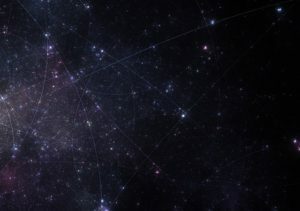 Advanced meditation has been shown to reliably shift activity in these two sub-systems in such a way as to induce the experience of unity consciousness and the timeless now. 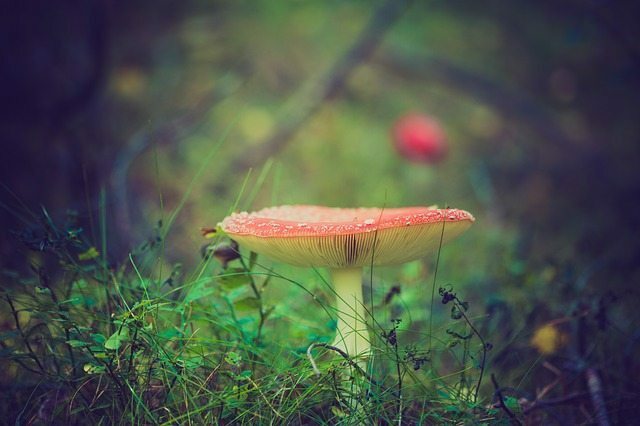 Likewise, psilocybin, the active component in magic mushrooms, can also facilitate transcendental experiences, in part, by influencing brain activity in these same networks. Although Gary is not advocating the use of psilocybin, his presentation clearly indicates that such studies can help give us a deeper understanding into how the brain mediates peak states, spiritual epiphanies and religious experiences.